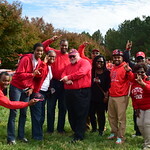 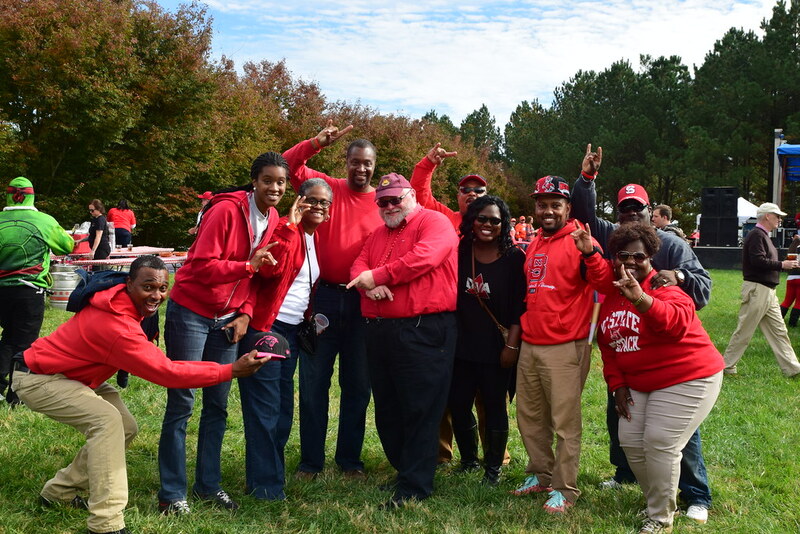 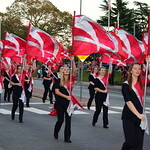 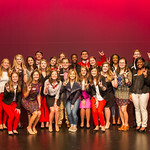 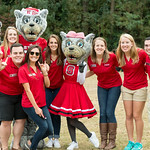 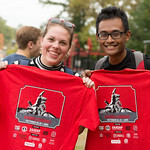 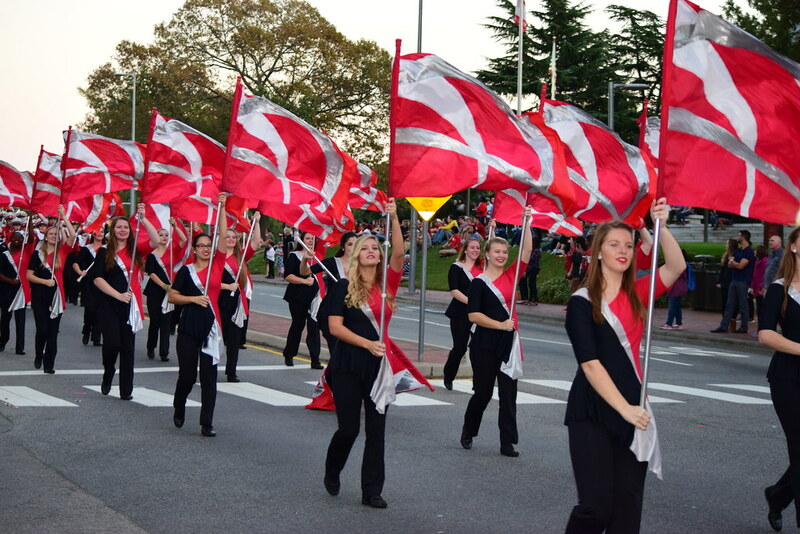 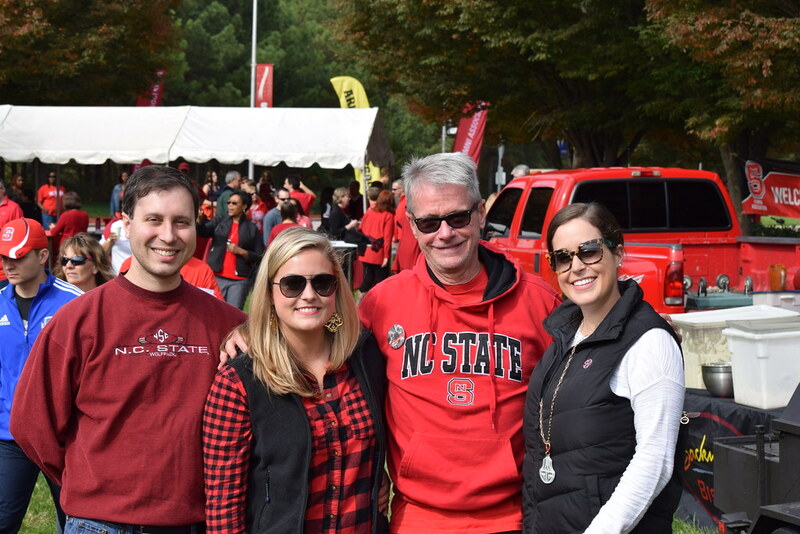 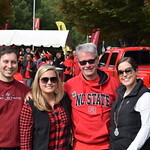 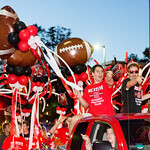 Learn what makes NC State extraordinary during a week of Homecoming excitement. 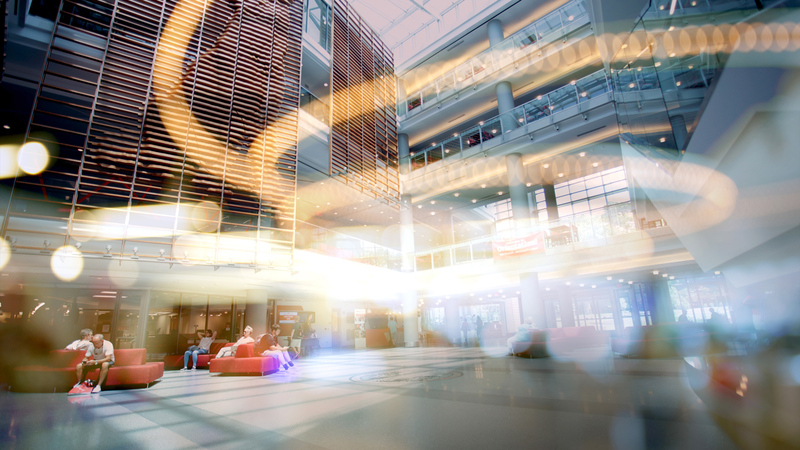 This iframe contains the logic required to handle Ajax powered Gravity Forms. 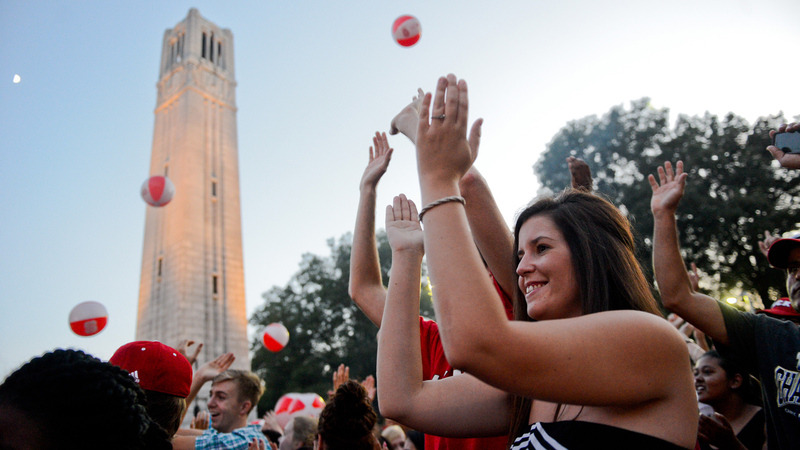 Red and White Week is NC State’s biggest annual celebration — and we’re calling the Wolfpack home for the occasion. 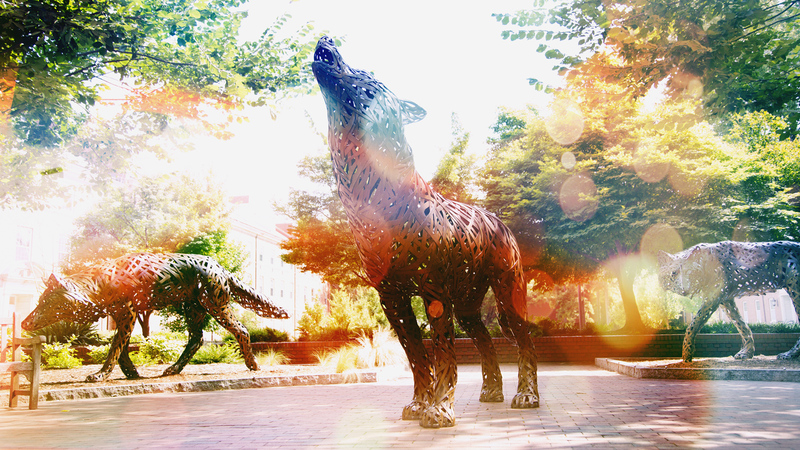 Join us from Oct. 28 to Nov. 3 to honor NC State’s past and present, and learn about our bold initiatives for the future. 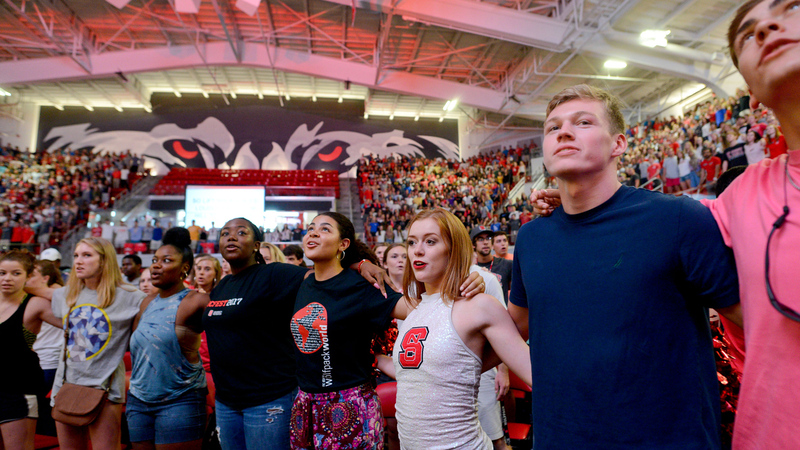 Stand together with alumni, students, faculty, staff and friends of the university for time-honored Homecoming traditions and all-new events. 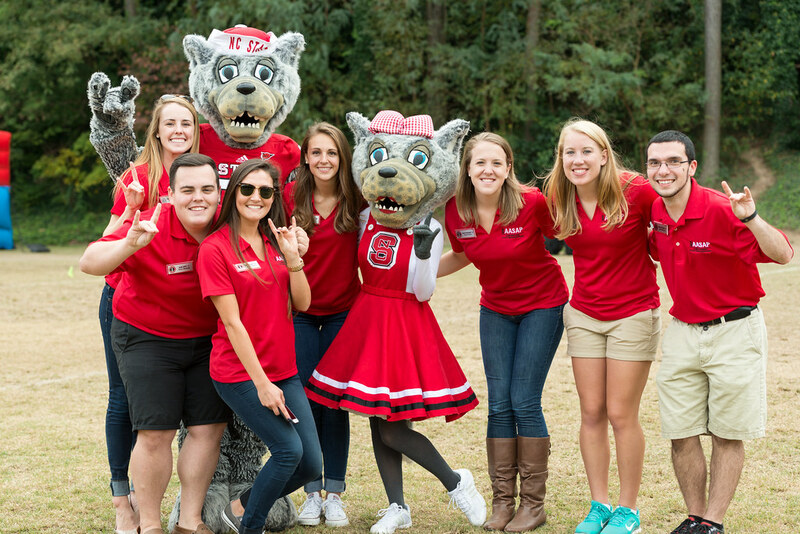 And unite with the Wolfpack as we take the field against Florida State. 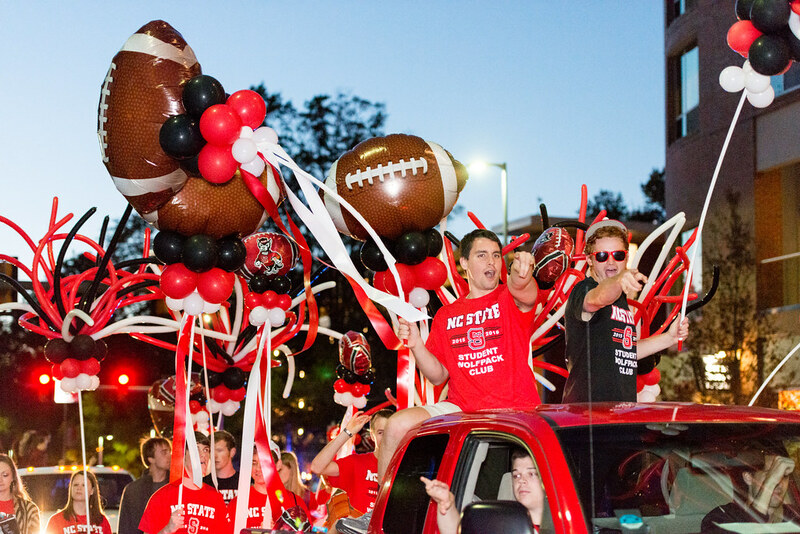 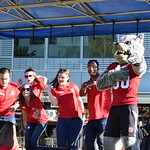 Browse our calendar and discover Homecoming events you won’t want to miss. 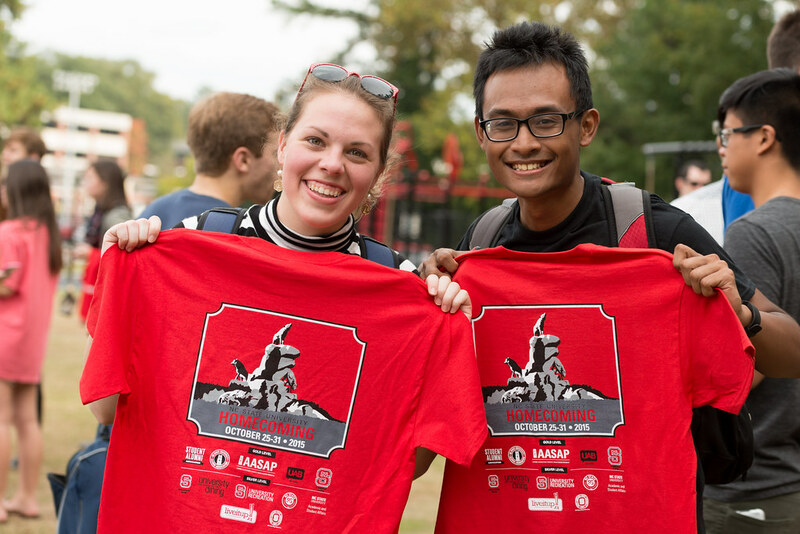 Get the latest Red and White Week news, enter contests to win prizes — and more. 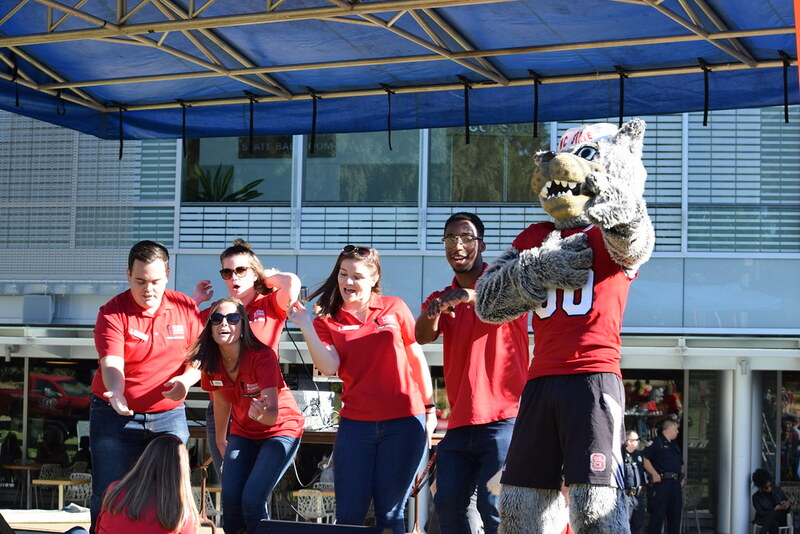 Take a look back at last year's extraordinary Red and White Week, and share your experiences as this year's events unfold.